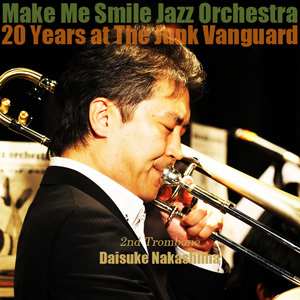 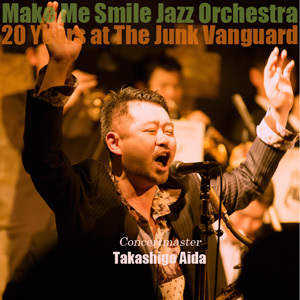 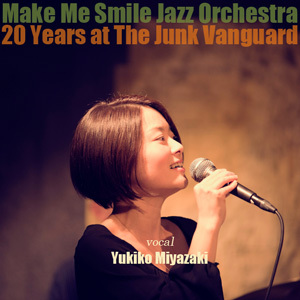 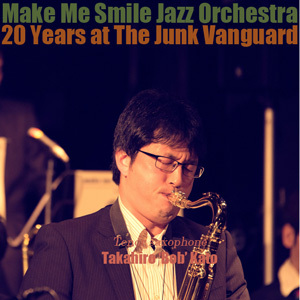 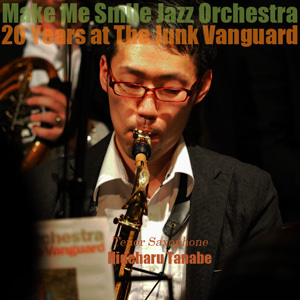 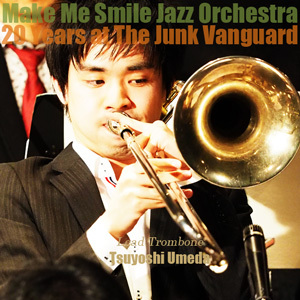 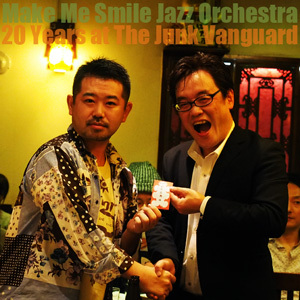 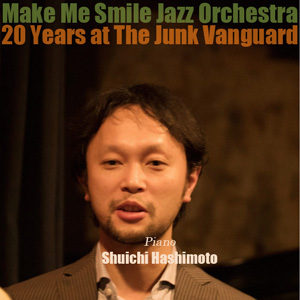 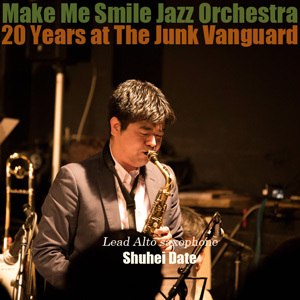 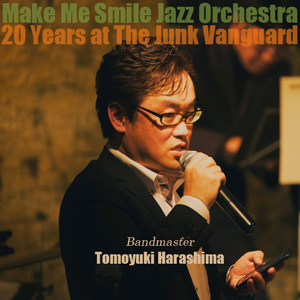 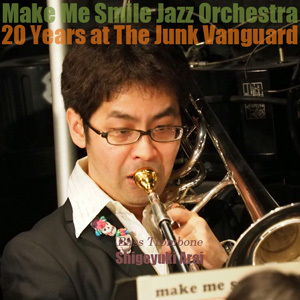 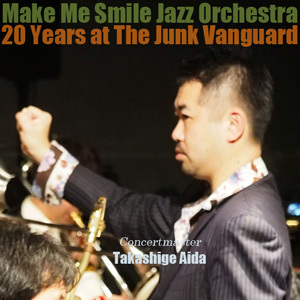 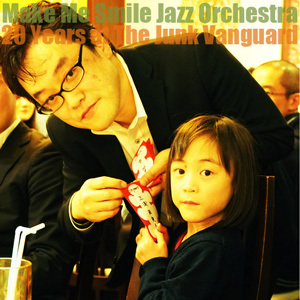 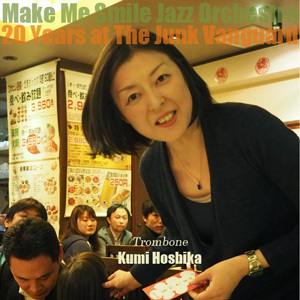 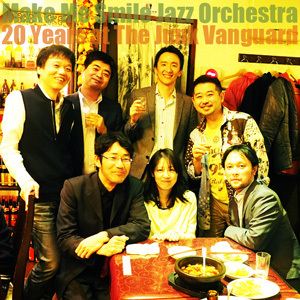 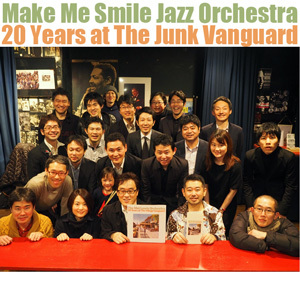 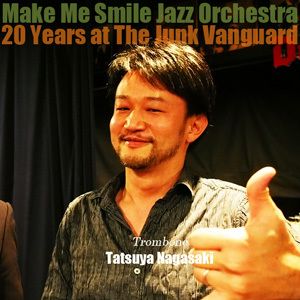 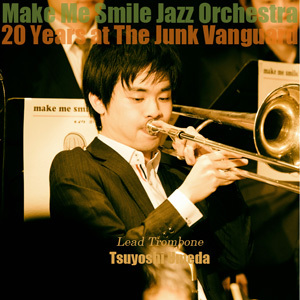 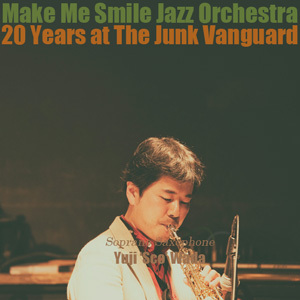 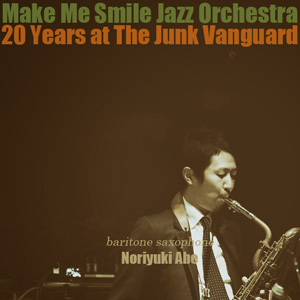 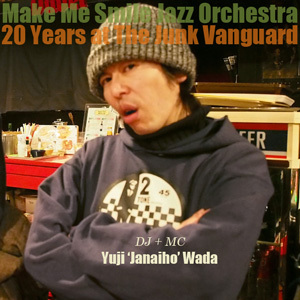 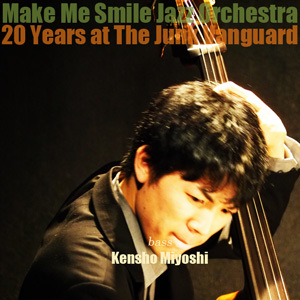 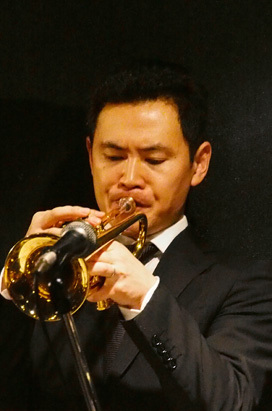 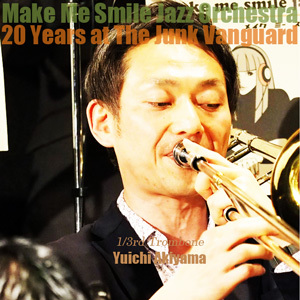 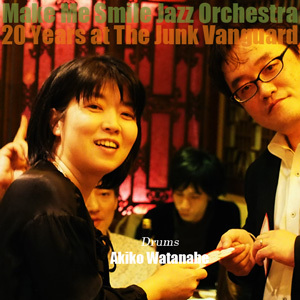 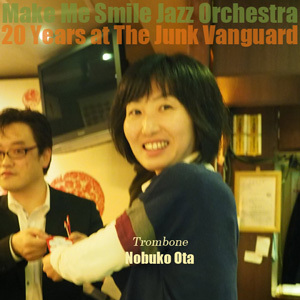 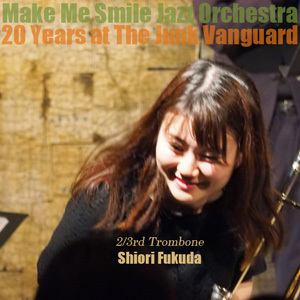 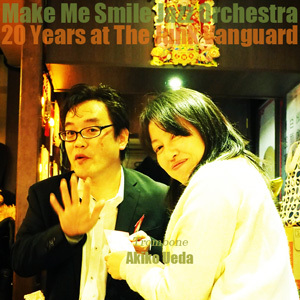 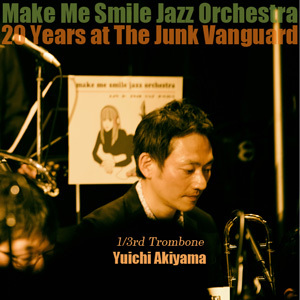 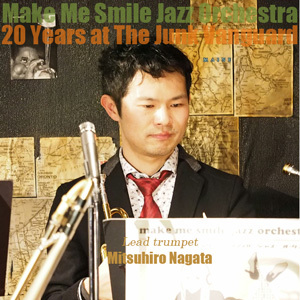 make me smile saxophone septet's live in March! 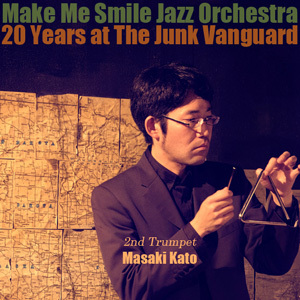 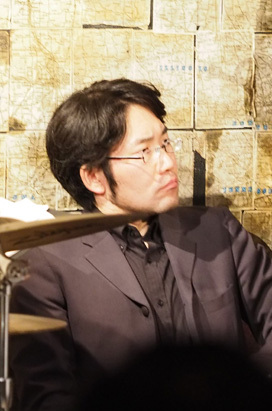 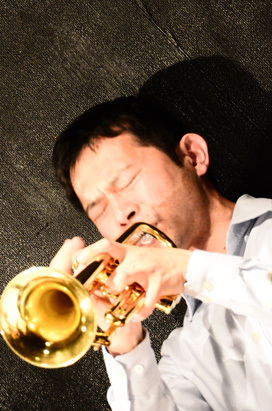 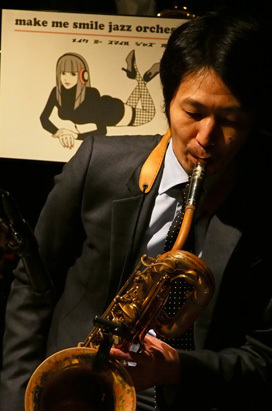 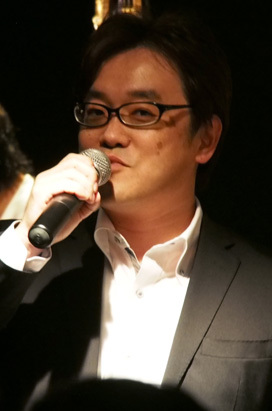 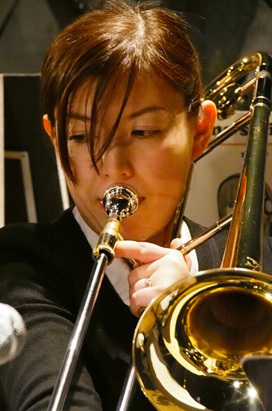 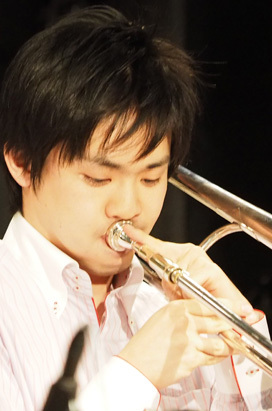 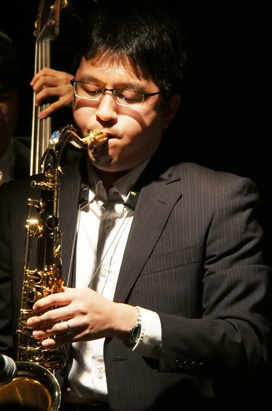 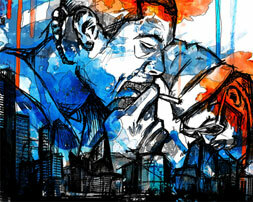 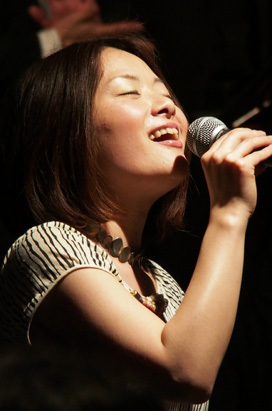 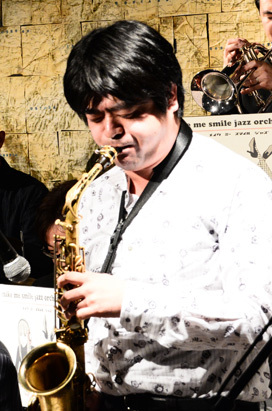 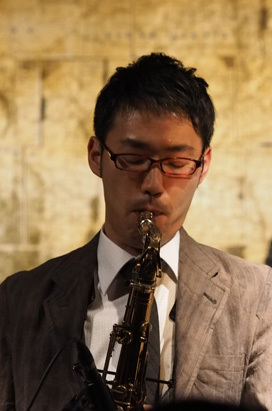 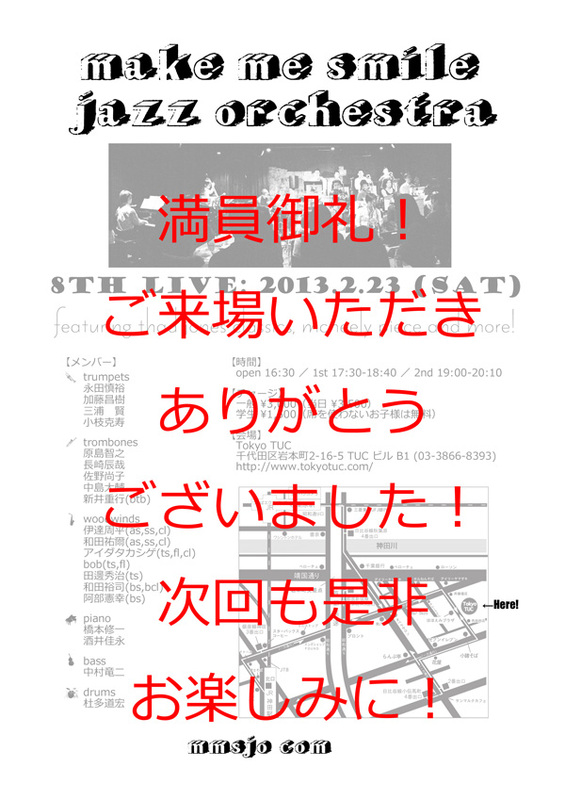 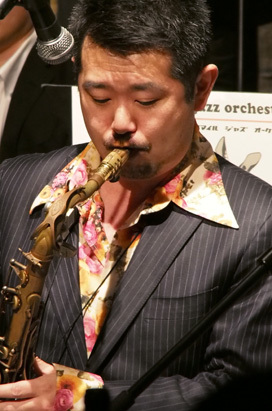 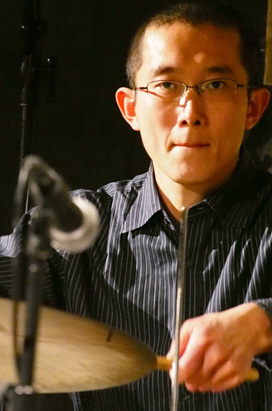 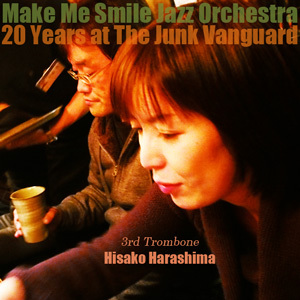 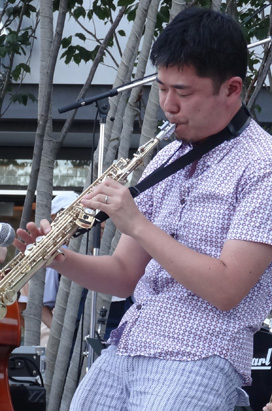 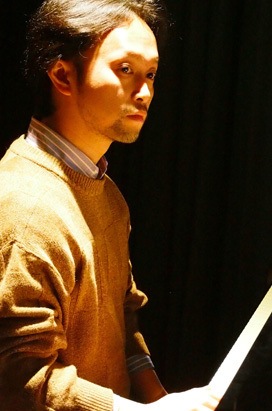 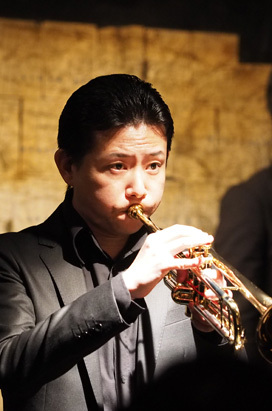 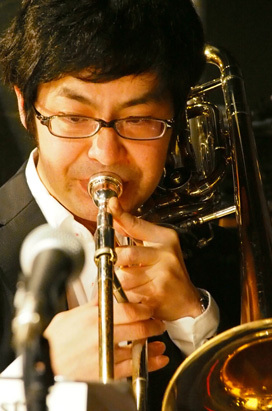 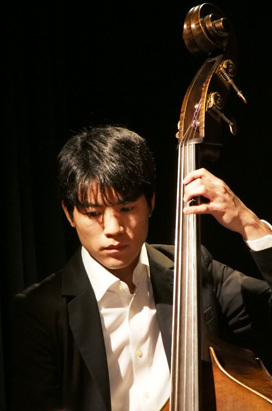 make me smile saxophone septet is going to have a live performance in March at HITA Festival! 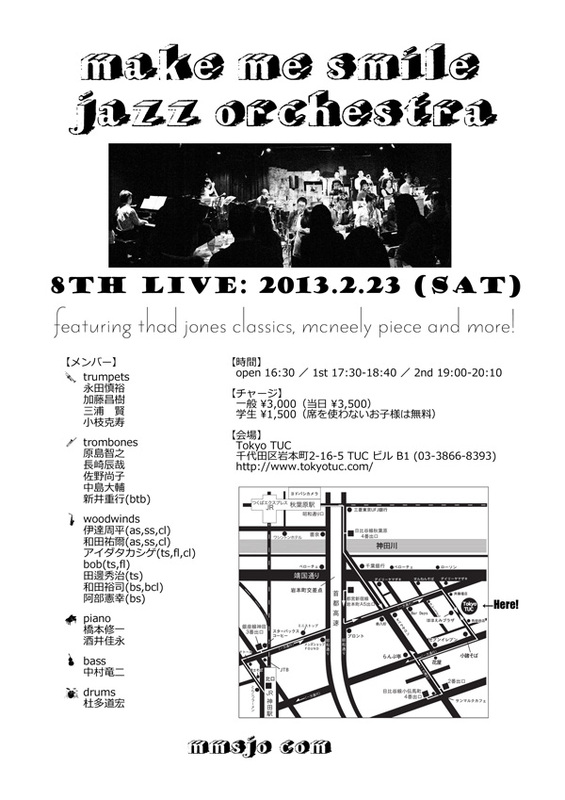 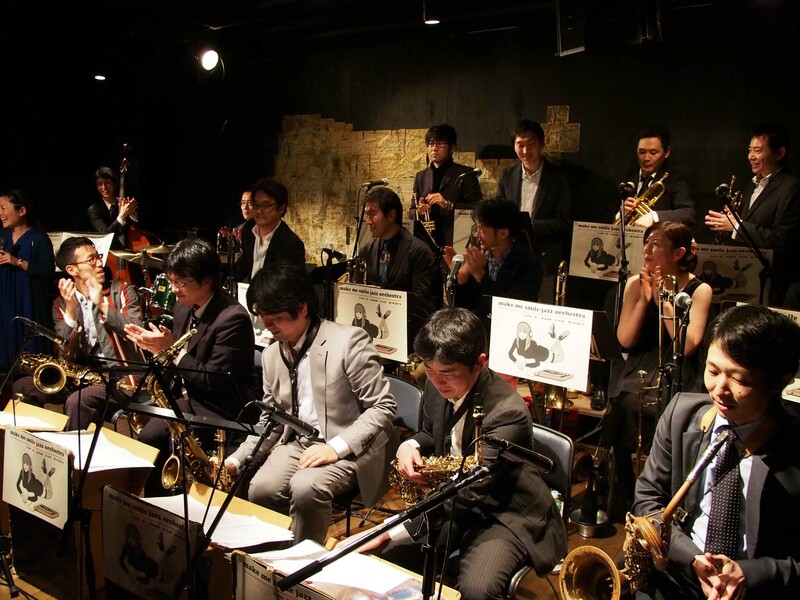 Thad Jones and Mel Lewis Big Band is established by Thad Jones/Mel Lewis.